BAZER Jaw Crushers offer customers high capacity, low maintenance and application versatility. 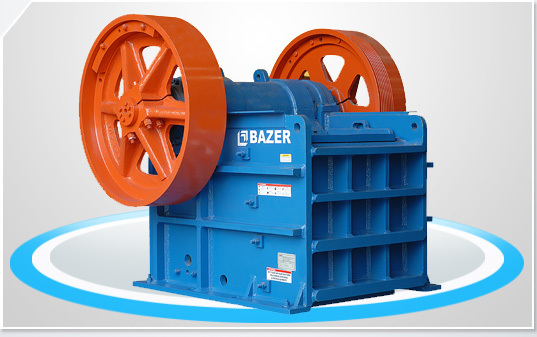 Quality BAZER Components ensure reliable operation. With a moderate investment cost, our jaw crushing system offers operators the flexible production and high capacity output necessary to remain competitive.